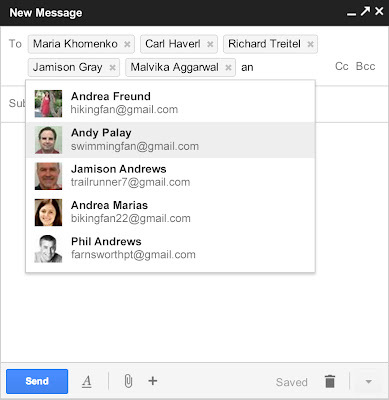 Normally in Gmail if you click on compose button window will redirects to compose page to create a new mail. 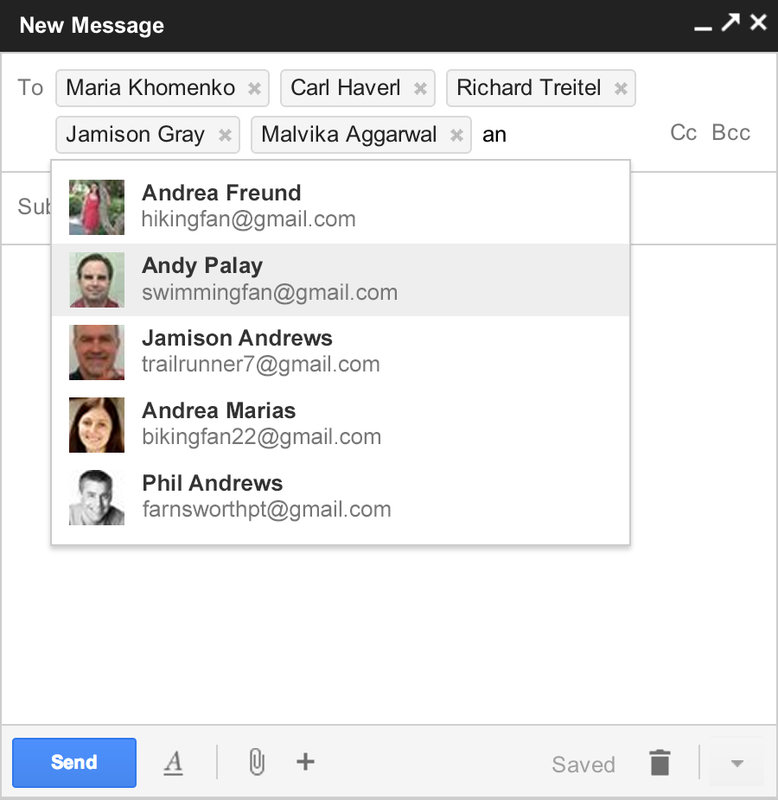 But now Gmail introduces a new compose pop-up window for users, so now you are able to reference another emails without ever having to save on draft and reopen. And also you can know new email arrivals while you are writing a mail on a new compose window. 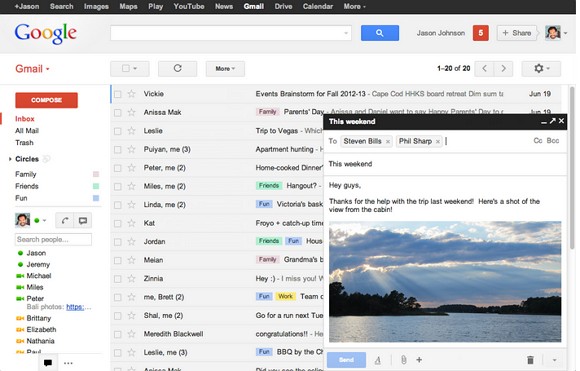 The new compose window designed like chat window on Gmail. New compose window comes with some other features like users can easily insert inline images and when you add recipients to your message, you'll see profile pictures of your contacts in auto complete helping you find the right person faster. And also you can drag and drop addresses between cc and bcc and more. Totally useless. You have a comfortable big window to write an email and now suddenly there is a small window in one corner instead of the middle. Only useful thing for some would perhaps be if it popped out immediately and then as big as the usual mail and NOT in a corner. But then again. That you can already do while holding while clicking on "Compose". So... useless in that sense too. It's either some extra clicks to get what you want.. Or a an idiotic small window which forces you to turn your head to one corner.